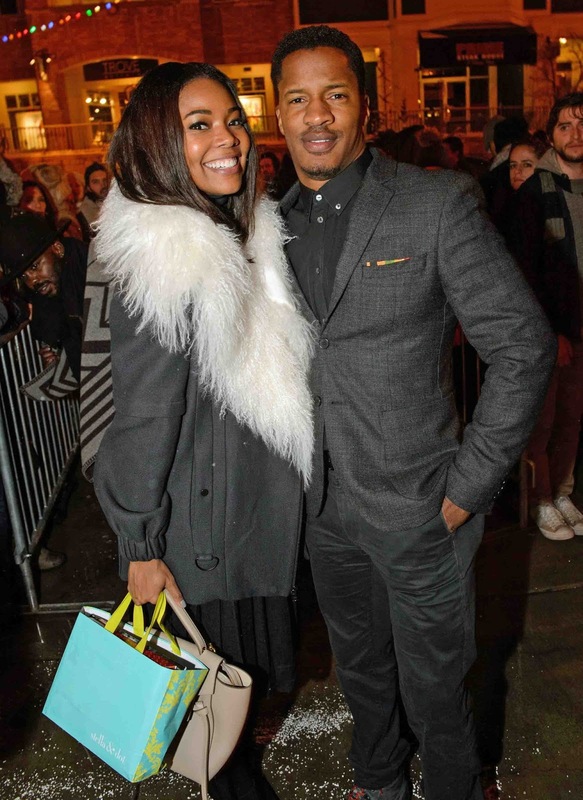 Gabrielle Union arrived at TAO Park City Presented by Tequila Don Julio in style, being one of the first to hit the carpet looking chic in a black embellished dress. Gabrielle celebrated her new film “The Birth of a Nation” with castmate Nate Parker and enjoyed table service by Tequila Don Julio 1942. Winter Storm Jonas moved quickly from the east coast to Park City, Utah. 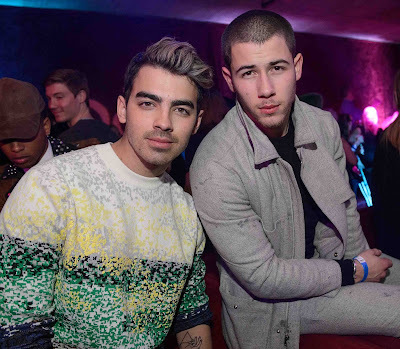 Brothers Joe and Nick Jonas stormed into TAO Park City Presented by Tequila Don Julio. Sophia Bush, spotted with the most perfect bob, broke up the Jonas storm on the carpet with her besties as they all entered the party together. Each brother enjoyed VIP bottle service at their own table as guests sipped on Tequila Don Julio. Sophia Bush brought her squad to her own table, while she caught up and chatted with Nick Jonas. 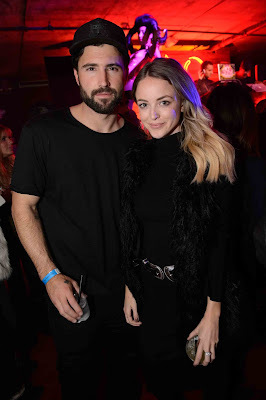 DJ Mel Debarge took over the turn tables late night and pals DJ Politik and DJ Ruckus visited the booth, where they drank Tequila Don Julio 1942 and kept the crowd at TAO Park City Presented by Tequila Don Julio pumped into the early hours of the morning. TAO Park City Presented by Tequila Don Julio will continue the party at The Village at The Lift through Sunday night.